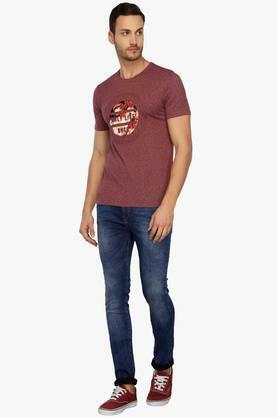 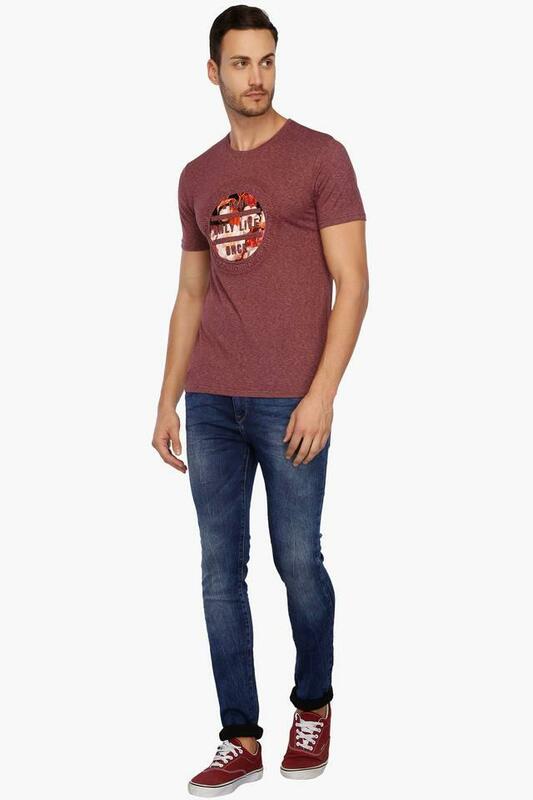 The famous fashion brand, Rex Straut Jeans introduces this T-Shirt, which will bring out the style icon in you. 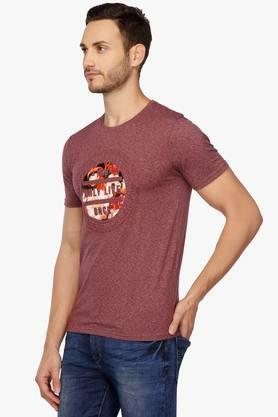 It features a unique printed pattern that marks its design fashionable while the round neck adds to its look. 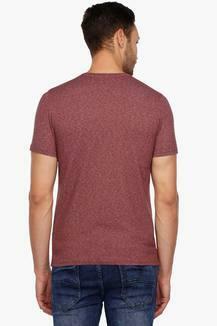 Also, the good quality fabric in the making offers a soft touch against your skin. 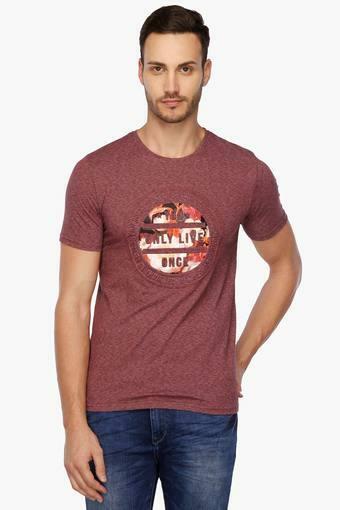 Flaunt your style statement for any casual event by wearing this T-Shirt teamed with a pair of jeans and moccasins. It is made of a good quality fabric that offers an easy maintenance.